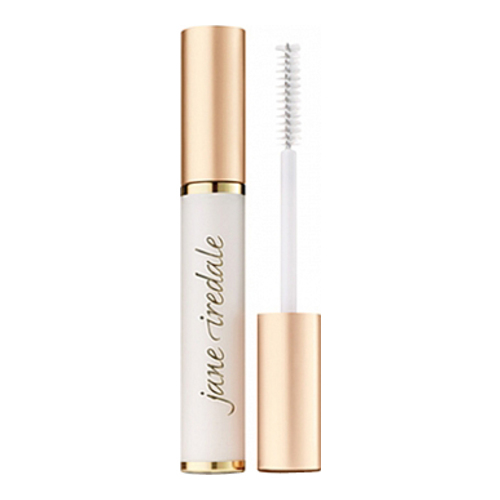 An eyelash-conditioning serum that strengthens, lengthens and thickens the lashes. 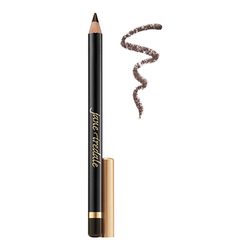 Provides a much-needed step towards unbelievable lashes. 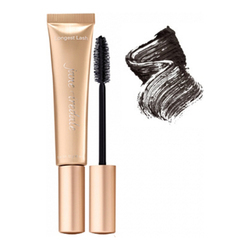 When used to prime lashes for mascara, it adds measurable thickness and length, and allows you to use less mascara. 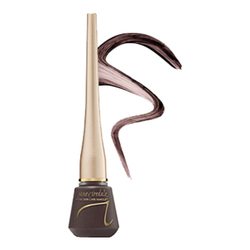 Layer on a thin coat. Dont let it dry completely before applying your mascara. It should still be tacky. One coat of mascara afterwards should be enough! 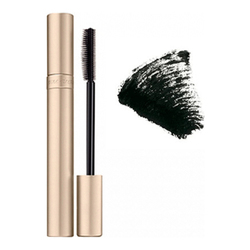 Coat lashes before applying mascara for maximum results.